​Interested in playing for the SWARM, Register NOW. 2nd - 6th Grade - Team Evaluations Complete - Teams have been formed; however, a few teams have openings. Call the Hive at 405-286-4726 to inquire on your player's grade level. 9th - 11th Grade - Team placements are still being finalized. We will contact you as soon as they are complete. 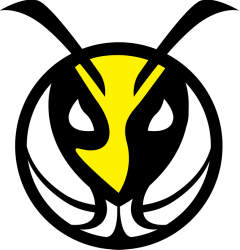 7th-11th Grades: Teams Begin after School Ball Season (Feb/Mar), but will have some weekend workouts during Winter. SEVEN SWARM PLAYERS MAKE 2018 ALL STATE TEAM! !